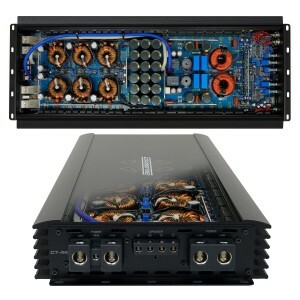 The quest for perfection packed with tons of POWER and functionality are what the C7 Amplifiers are all about. 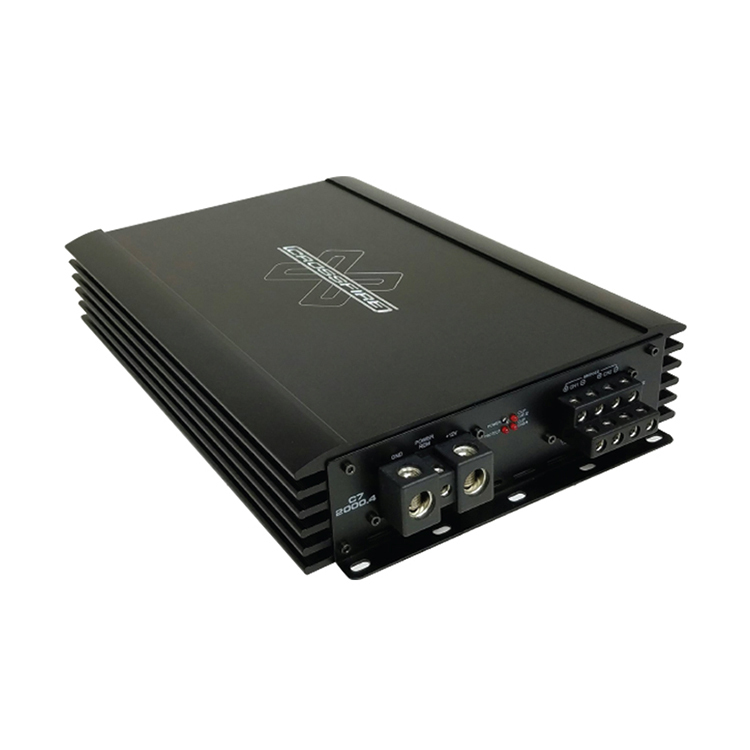 We were able to develop amplifiers backed up with extensive testing in real world situations to ensure our performance requirements were met. 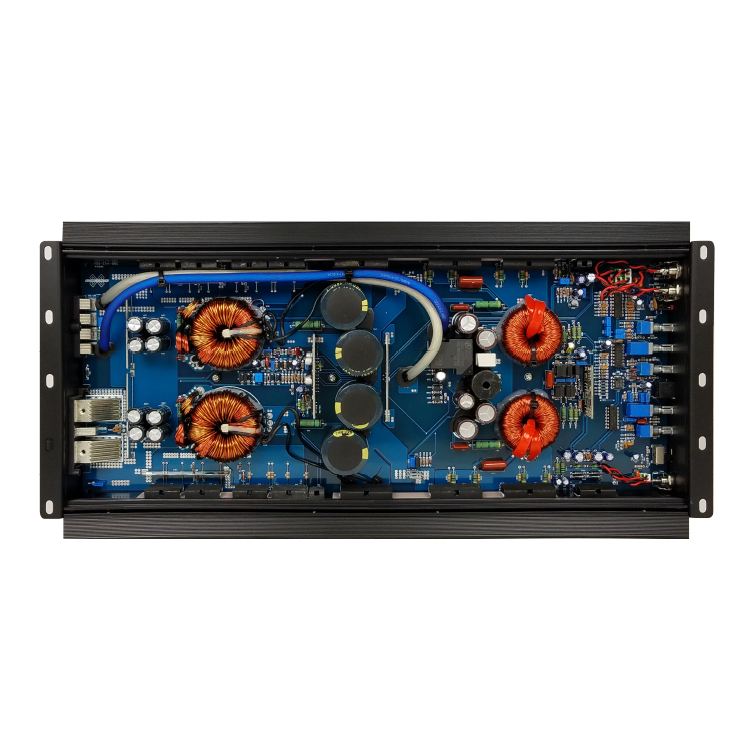 Incorporating MASSIVE power into a smaller footprint was our goal, while still offering the reliability and performance that our customers have been known to expect. 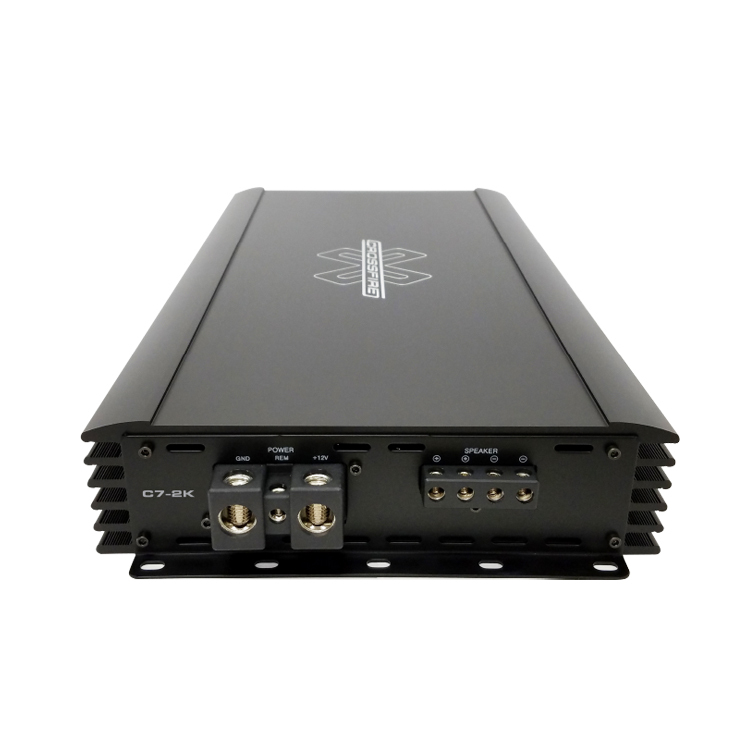 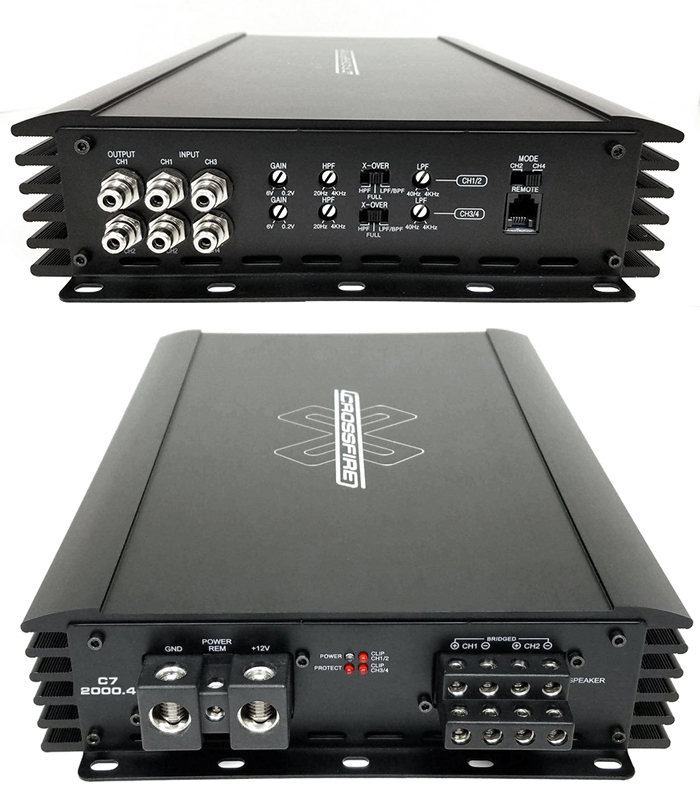 C7 Series Amplifiers offer our customers a no holds barred, no compromise amplifier that must be heard to appreciate, get ready to be impressed!